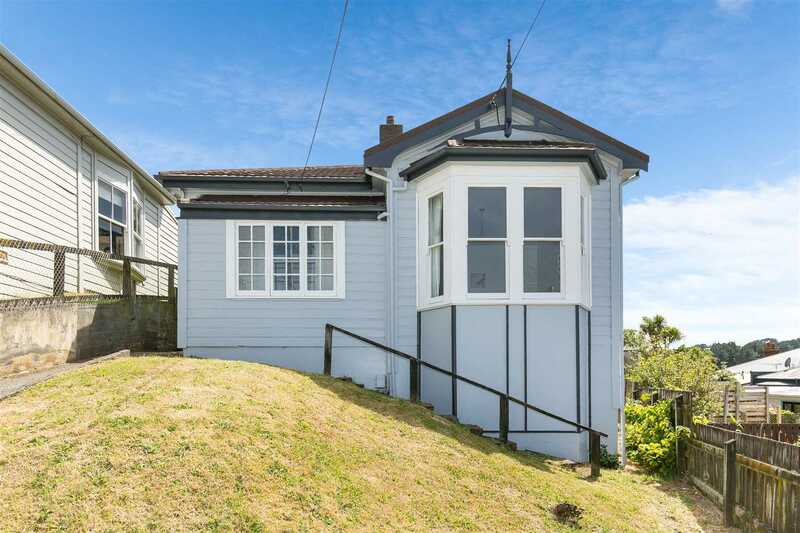 AUCTION BROUGHT FORWARD NOW: Tuesday, 12 February 2019 at 1:00pm Harcourts Wellington City Office (unless sold prior). Here is your opportunity to move into ideal Island Bay! This three-bedroom home is packed with positive features. All three bedrooms are double and have had the carpet replaced within the last two years. The separate lounge has a large, beautiful bay window and many parts of the house have been recently refreshed with new paint. The large kitchen/dining area opens out onto the back north-facing deck, beyond which you'll find a good-sized, nearly flat back lawn. Fully rewired with floor and ceiling insulation, plus a heat pump in the living room, number 6 is ready right now for you to move in and enjoy - and you'll be part of the fabulous Island Bay neighbourhood, with its great shops, cafes and movie theatre. You're just ten minutes' walk to the shops, less than 1km to the primary school and the bus stop is also close by. Make an appointment to view today, or come along to the open home on Sunday 1:45 - 2:30pm.